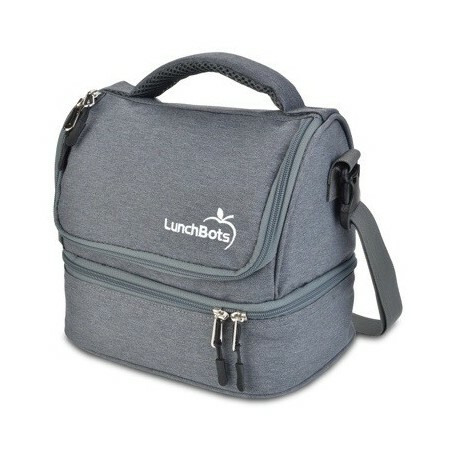 The Lunchbots two level lunch bag features two separate zippered sections and is specifically designed to carry your LunchBots containers. 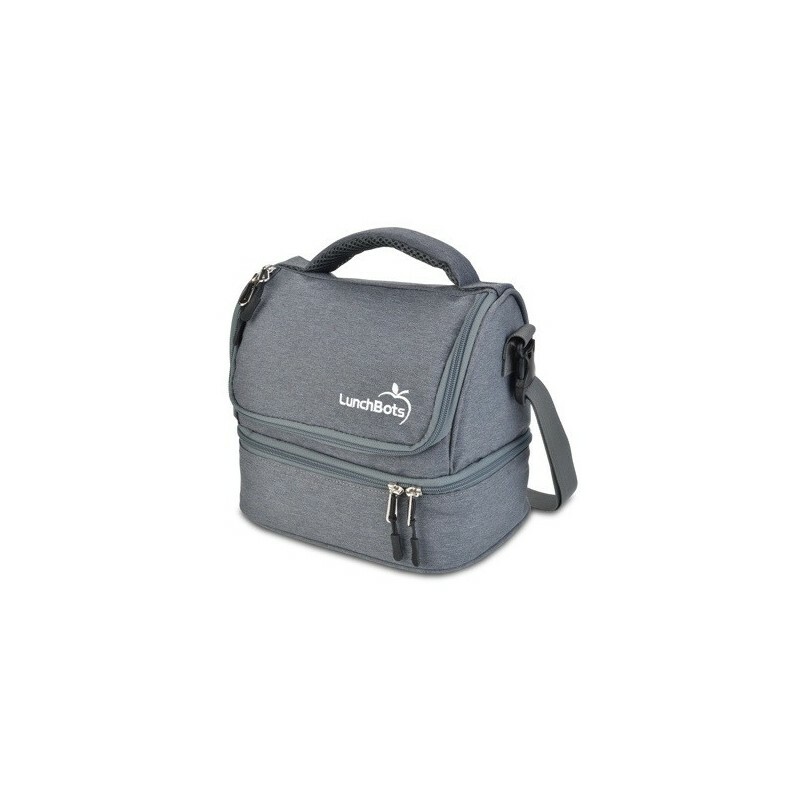 The bottom is sized for the larger Bento containers to lie flat, and the top can hold a LunchBots Thermal, water bottle, fruit, and more. Buying this product = 53 Reward points for Members. Your cart will total 53 points = voucher of $2.65. Not a Member? Join at checkout to claim these points. 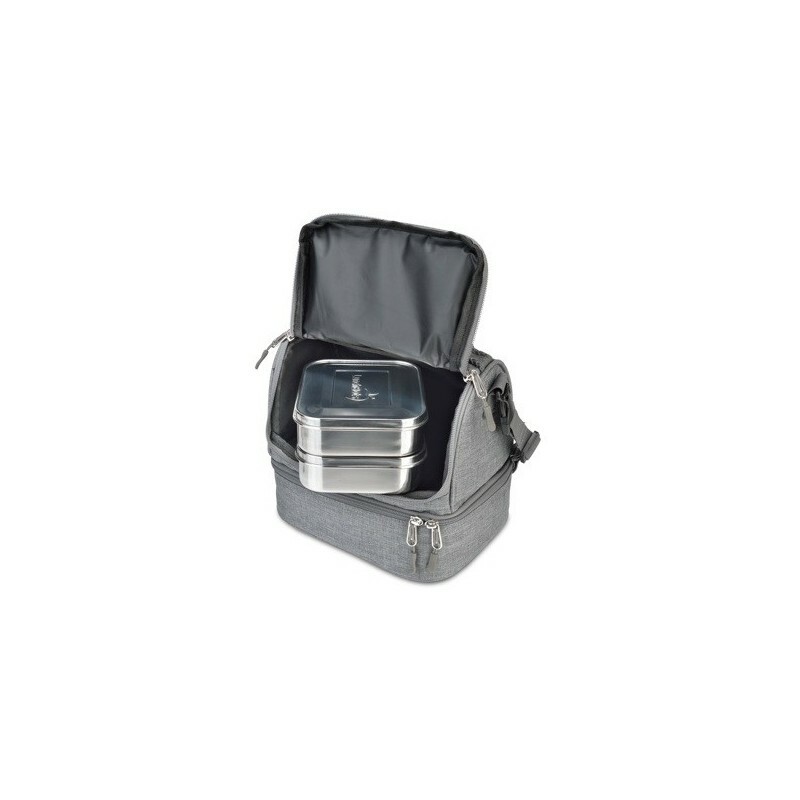 Might even encourage you to take your lunch to work more often due to it's good looks and functionality (if you are sometimes uninspired) - saving you money and helping the environment as you can thus avoid any throwaway packaging! 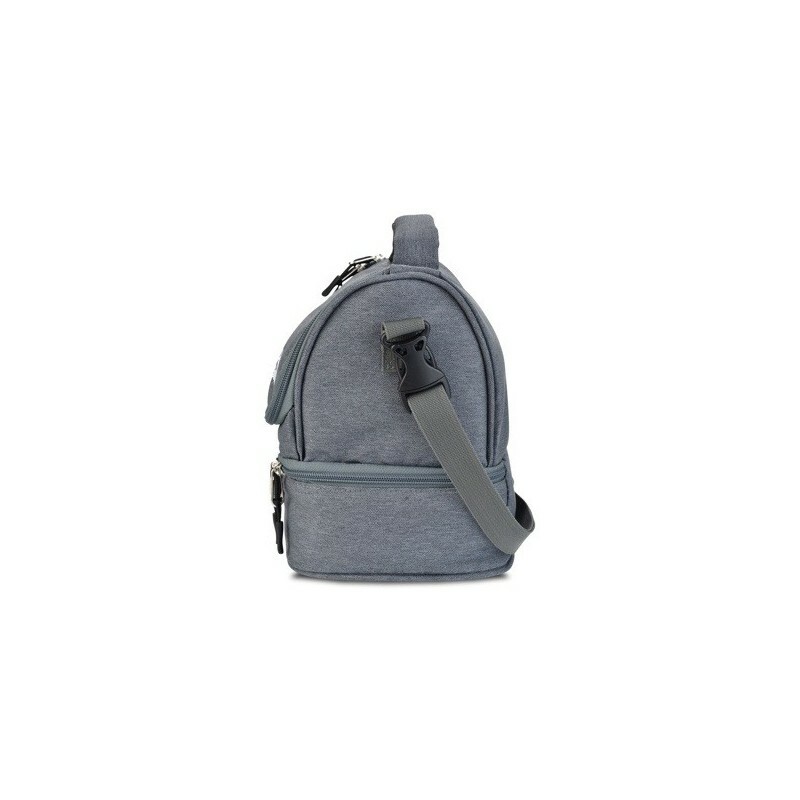 23cm w x 20cm h x 17cm d.
Polyester exterior, PEVA interior. 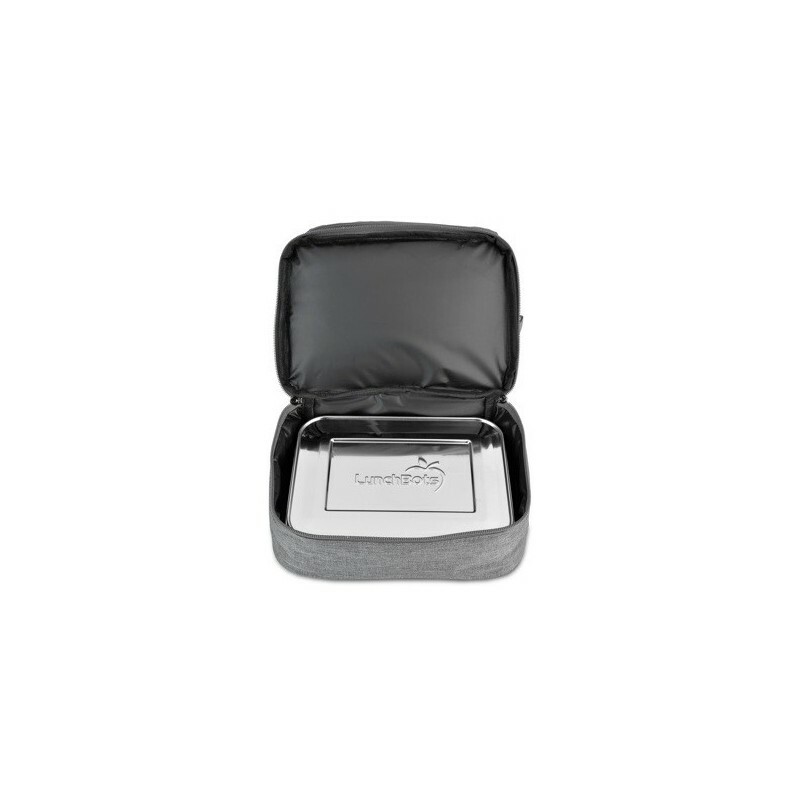 Tested and confirmed to contain no lead or phthalates. Contains no BPA or PVC (has not been specifically tested).